Manual, carefully sorted in small 20 kg crates. In barrel between 12 and 24 months according to the vintage wines. The wine which we make benefits from a history, a culture, our traditions and especially our passions. So many small gestures from the vineyard to the bottle, the result of artisanal and manual daily work. 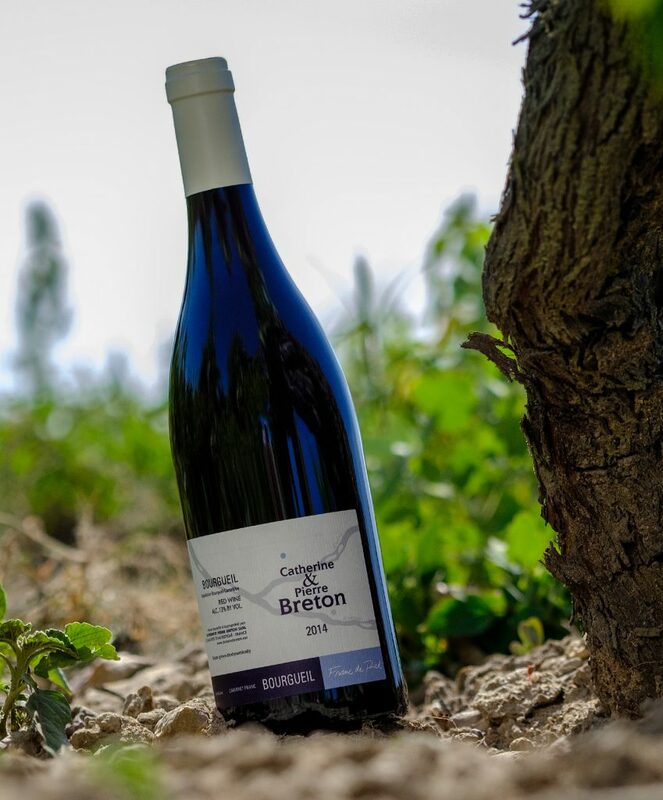 It is our pleasure to propose to you flawless natural wines, with the concern to perpetuate the culture of our terroirs, and their benefits, for generations to come.